Daniel completed his personal training and correctional exercise certifications at the National Personal Training Institution. 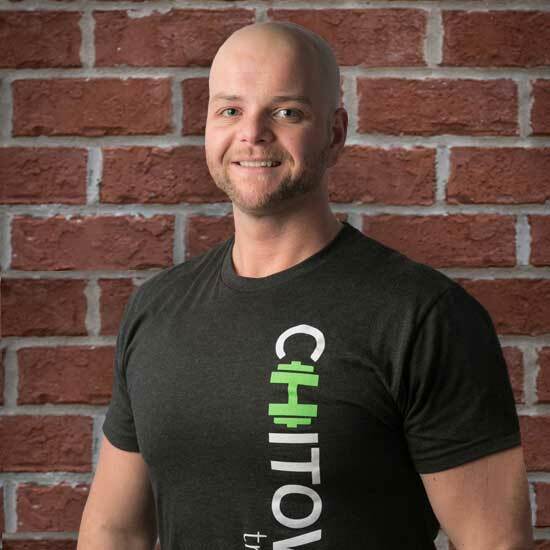 He has a passion for helping people reach their personal goals mentally and physically.He has been a trainer for over 5 years. Daniel has extensive experience in weight loss and strength training. He loves motivating people to be the best they can be. I try to play guitar.